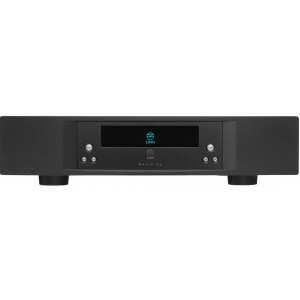 Linn Majik DS is a dedicated network player adding Studio Master downloads, online music streaming and Internet radio access to your existing music system all in stunning Linn quality. 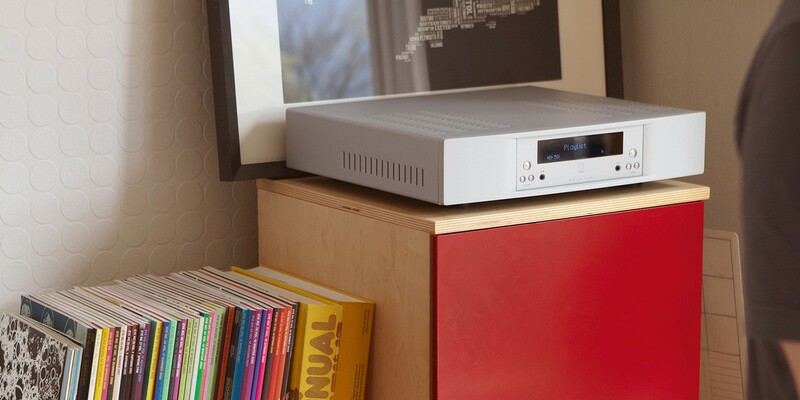 Linn Majik DS network music streamer will transform the way you listen to and experience music. Linn's notion of 'source first' hi-fi is implemented perfectly in this player: the best source produces the best sound. Browse your entire music collection at the touch of a button: the files stored on your computer, your internet playlists, live music streaming and internet radio at the highest possible quality. Just hook the Majik DS up to your amps and loudspeakers and control it from anywhere in the home. The Majik DS incorporates built in music control, enabling it to be plugged straight into a power amplifier, eliminating the need for a preamp. Neat, effortless and effecient. 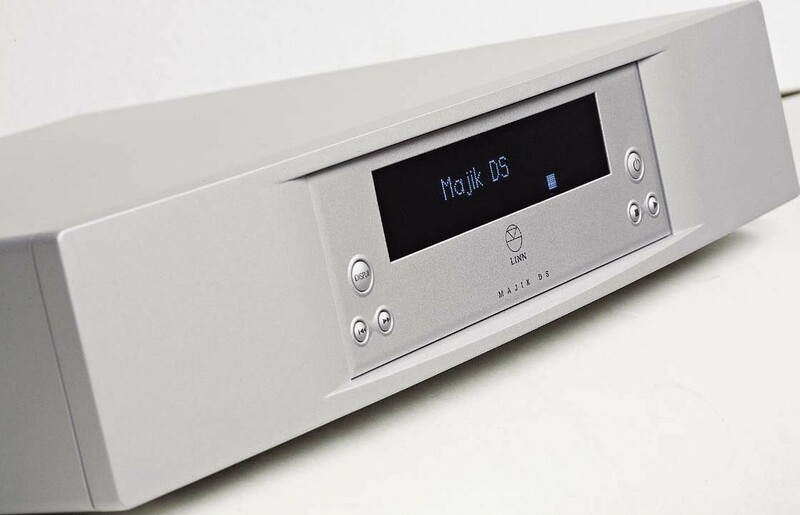 Majik DS is derived from Linn's flagship Klimax DS player. It plays the highest resolution studio quality audio, comparable to stereo SACD! It supports the most popular file formats and can easily evolve with software updates as new features and formats emerge. And don't forget, it is connected to the internet by a standard Ethernet, so a world of music is available to you and can be controlled by any device: your smartphone, tablet, laptop or PC. Stream playlists from music streaming sites, enjoy internet radio (including 'listen again' features) and catch the latest podcast, Anything is possible! Why the Linn Majik DS?